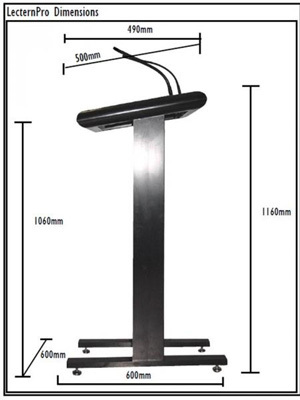 Our lecterns are suitable for any formal event, presentation or corporate function. We can supply it with microphones for connection to your existing sound system. 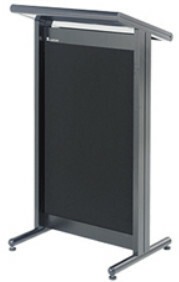 Alternatively, we can supply one of our PA systems to suit your room size. The microphone output is standard 3 pin XLR. 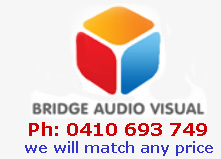 You may pick up from us in the Eastern Suburbs or we can quote on delivery anywhere in the Sydney metropolitan area. Typical return trip is $80 - $120 depending on your location. We can also supply signage with your corporate and event logo.